Design, innovations and manufacturing excellence has kept Brivis at the forefront of the heating industry. Brivis has the capability, experience, network and systems to guarantee the performance of our products. At Brivis we will continue to innovate and develop opportunities in the market. Our partners will be able to meet market needs with a trusted brand story. 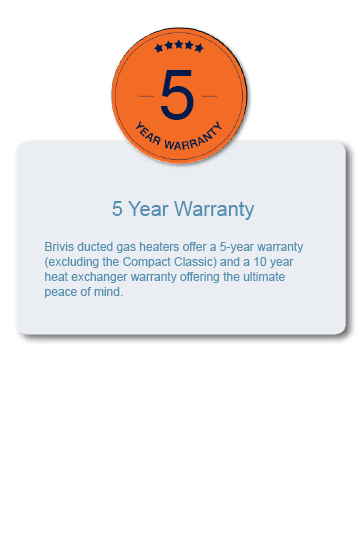 Brivis delivers the most cost effective ways to heat customers’ homes. We have invested in people and technology to deliver its promise to consumers. Our focus is customer first and dedicated to continual improvement.